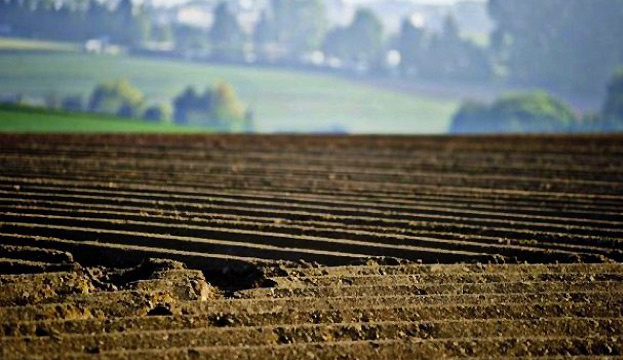 The Justice Ministry has returned 24,000 hectares of stolen land plots to the state property in January-October 2017. 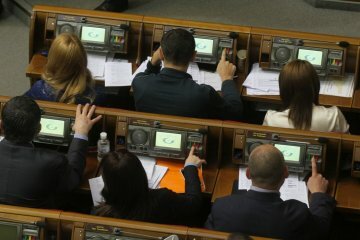 The Verkhovna Rada has adopted as a whole the bill on housing and utility services, which is part of the reform of the utilities sector. 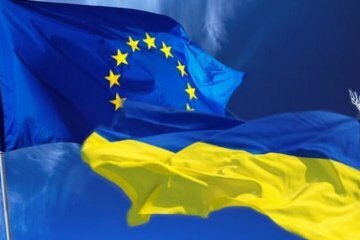 Next year the European Union will allocate 50 million euros for assistance programs of Donetsk and Luhansk regions. A group of experts of the International Monetary Fund (IMF) will arrive in Kyiv on November 9 to conduct a technical discussion of the draft state budget of Ukraine for 2018. 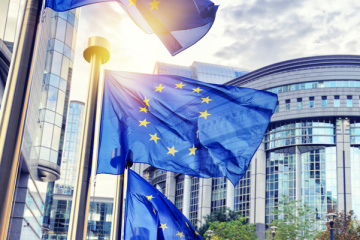 The European Commission has put forward legislative proposals under which all gas pipelines entering the territory of the EU from third countries must comply with European energy legislation. 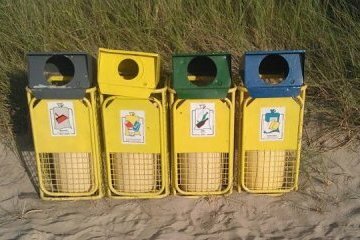 The Cabinet of Ministers has approved the National Waste Management Strategy until 2030. 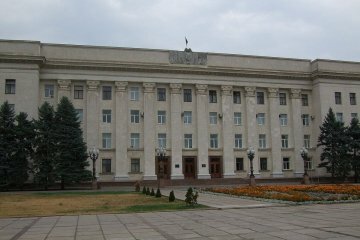 Tax payments to local budgets in Kherson region over January-October 2017 grew by over a quarter compared with the same period last year, the press service of the State Fiscal Service’s main department in Kherson region reports. 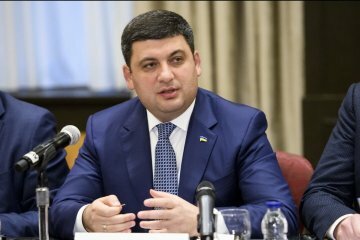 Ukraine's economic growth will exceed 3% next year, but the government's task is to ensure at least 5-7% growth, Prime Minister Volodymyr Groysman has said. 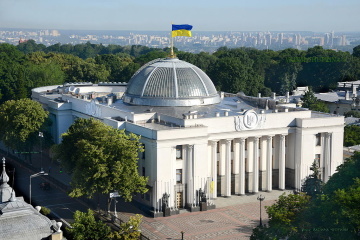 The Verkhovna Rada of Ukraine has ratified the financial agreement between Ukraine and the European Investment Bank (EIB), which envisages attracting a EUR 120 million loan to support Ukraine in implementing the project "Ukraine’s Higher Education ". 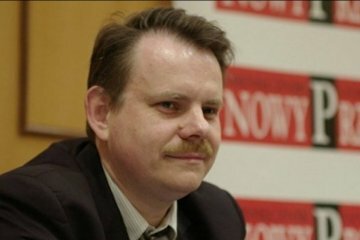 Polish national Paweł Józef Stanczak, who in August was elected as president of PJSC Ukrtransgaz, was re-elected to the position of vice president and board member of the company. 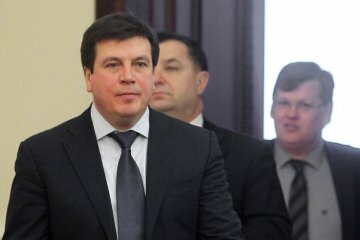 Vice Prime Minister, Minister of Regional Development, Construction, Housing and Utilities Services Hennadiy Zubko says that a National Strategy for the Development of Water Supply and Drainage Systems should be created in Ukraine in the near future, the ministry’s press service reports. 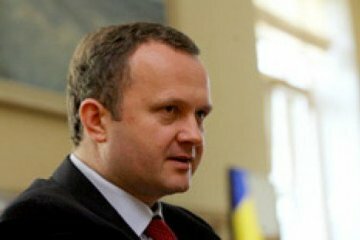 The Economic Development and Trade Ministry of Ukraine has introduced sanctions against 18 Russian companies following a request from the Security Service of Ukraine (SBU). 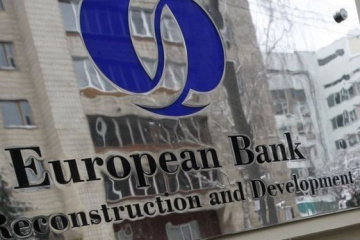 The European Bank for Reconstruction and Development (EBRD) revised the forecasts of economic growth for the current and the next years, confirming the Ukraine's GDP forecasts at 2% in 2017 and 3% in 2018. 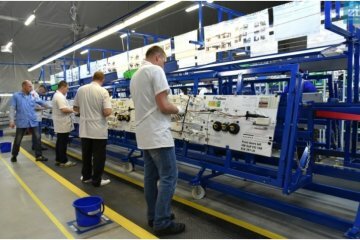 Fujikura Automotive Europe GmbH has stated it intends to open its third enterprise in Lviv region. 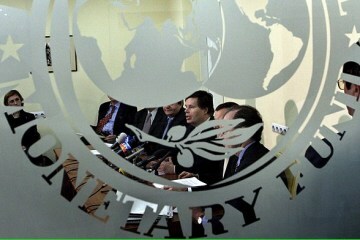 Ukraine announced its intention to join the Batumi Initiative on Green Economy.